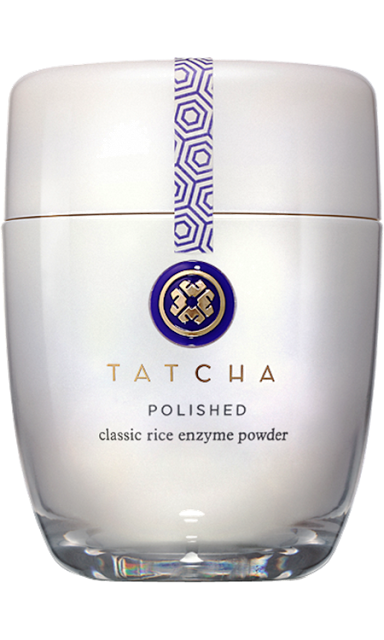 Rose from Texas - you are the new proud owner of the Tatcha Classic Rice Enzyme Powder (and the envy of me and tons of others - eek!). Please send an email to mareesye (at) gmail (dot) com with your information. Thanks everyone for participating and stay tuned over the next few months to my next giveaway!! !